HÀ NỘI — Ninety-eight per cent of total enterprises in Hà Nội have implemented online tax declaration and about 95.36 per cent of them have paid their taxes online. 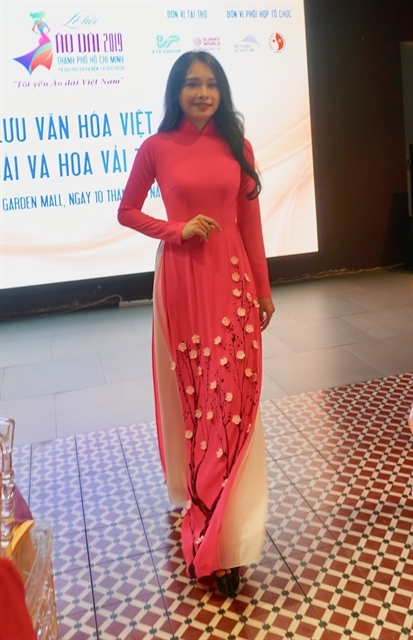 This was revealed by the Hà Nội Department of Taxation. The figures have exceeded targets under Resolution 19, in reducing the time and cost for taxpayers and tax offices in declaring and paying tax. The registration time of newly-established enterprises and the automatic granting of a tax code has reduced by 87.5 per cent, four hours less than earlier. That has helped enterprises and taxpayers save time and money. The department has also coordinated with relevant departments in solving administrative procedures relating to land, and reducing the period of implementing the procedures from five days to three days, VTC reported. Nguyễn Thế Mạnh, deputy director of the General Department of Taxation and director of the Hà Nội Taxation Department, said that over the past years, the taxation department of Hà Nội has focused on accelerating tax administrative reforms and ensuring transparency to create favourable conditions for businesses and taxpayers. 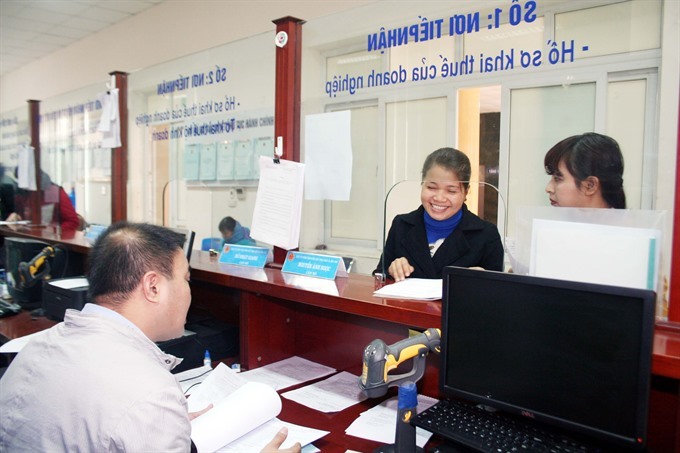 The Hà Nội Taxation Department has applied IT in stages of tax management, contributing to transparency and simplification of tax administrative procedures.